Order ‘The Pardon: The First Jack Swyteck Novel’ by James Grippando, available from Amazon.com by clicking on the book cover above! Lawyers. Write one story for the college law review and for the rest of their careers they plan to write the Great American Novel. And for every one who finally gives up that dream, along comes a Scott Turow or John Grisham to inspire another generation of dreamers. For Miami attorney James Grippando, author of the new bestseller, The Pardon (HarperCollins), it was a combination of Turow’s best-selling novel Presumed Innocent, and the popularity of NBC-TV’s “L.A. Law” that in September 1988 convinced him to devote most nights and weekends to writing his first novel, The Dupree Conspiracy a murder mystery about a wealthy Palm Beach family. Three years later, the Steel Hector & Davis litigator produced a monstrous first effort, 1,200 pages (275,000 words!) long. Knowing he’d need an agent to sell it, he started at the top, going right to representatives for Grisham and Robert Ludlum. Both encouraged him, but fretted that the book was way too long. The agent he finally signed with agreed and they spent the next year cutting the book in half before sending it to prospective publishers. Don’t look for The Dupree Conspiracy on the shelves of Barnes & Noble. Nobody bought it. Complicating matters, Grippando had spent four years writing in secrecy. “I had lived by two rules. Number one, I kept my writing secret. I wanted people to still treat me seriously. I wasn’t going to quit my job; I love the law. The other rule was, I was going to keep it fun. But at this point, it wasn’t fun,” he said. A chance encounter with the law helped Grippando break through. “I was up late one evening, till 1 a.m., frustrated,” he said. “I went for a walk around the block. Out of the blue, this cop car pulls up onto the sidewalk and blocks my path. The cop gets out of the car and demands to know where I’m going. The lawyer in me thought, ‘It’s none of your damn business,’ but I actually said, ‘I live around here.’ He said, ‘Prove it. Do you have any identification?’ I didn’t. I was in jogging shorts and a T-shirt. He told me they had a report of a peeping tom. He called into the dispatcher for the description and it fit me perfectly: Mid-30s, eyes, hair, white T-shirt, blue shorts. “While I listened to this I was thinking, ‘I’m going to wind up in jail! I work for a prestigious law firm. Janet Reno was a partner! A past-president of the ABA was from my firm. And Jim Grippando, peeping Tom! Grippando, who has no mustache and was not carrying a razor, was released. He ran home and immediately began writing The Pardon, the story of an innocent man arrested and accused of something he didn’t do. His second book was unlike his first in every respect. First of all, it only took seven months to write. 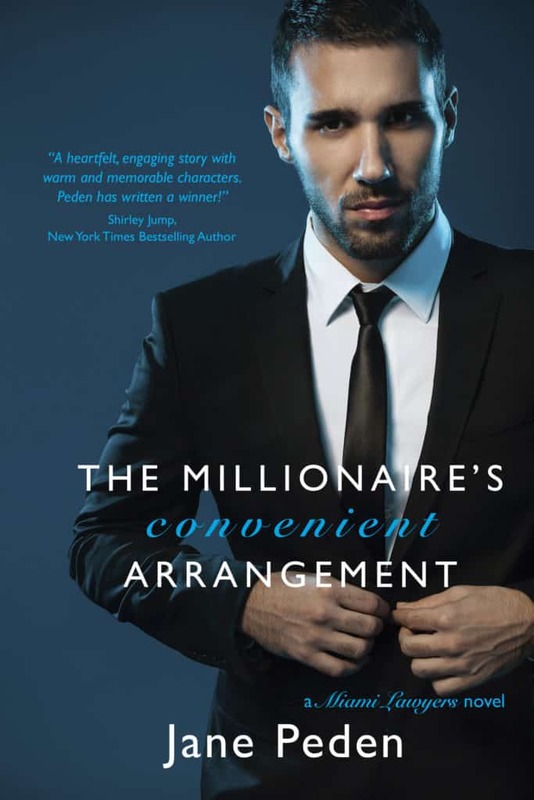 And this time, his agent sold it – in two weeks, for a six-figure advance. 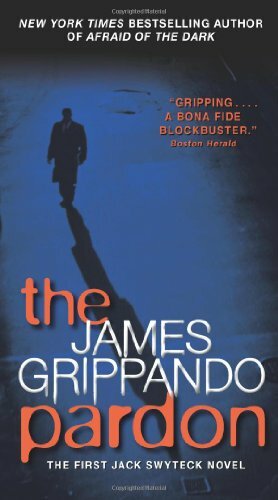 Since then, everything has broken Grippando’s way: The Pardon, published September 14, 1994, and now in its second hardcover printing, has 50,000 copies in print. People magazine raved. A paperback version is due this summer. It is an alternate selection of the Literary Guild, Doubleday Book Club and the Mystery Guild. Foreign rights have sold for French, Korean and Dutch versions. Even the audiocassette, read by actor John Rubenstein, is a bestseller. All of the hubbub about his writing career didn’t affect his first love, law, until after The Pardon was published. He’ll also continuing chairing the 170-lawyer firm’s summer associate program, overseeing student lawyers during their try-outs with Steel Hector & Davis. His practice at Steel Hector & Davis, by contrast, is less than 5 percent criminal, and of that, most is white-collar crime. Among his current cases, Grippando represents TicketMaster in a class-action suit brought by consumers claiming the company charges too much for its service charges on concerts and sporting events. Not that he has to wait that long to sell another book. HarperCollins, which published The Pardon, is currently considering the outline for Grippando’s next book. He expects to know their decision by mid-January. First Law Job: Clerked for federal judge Tom Clark, U.S. Court of Appeals for the 11th Circuit, Atlanta.